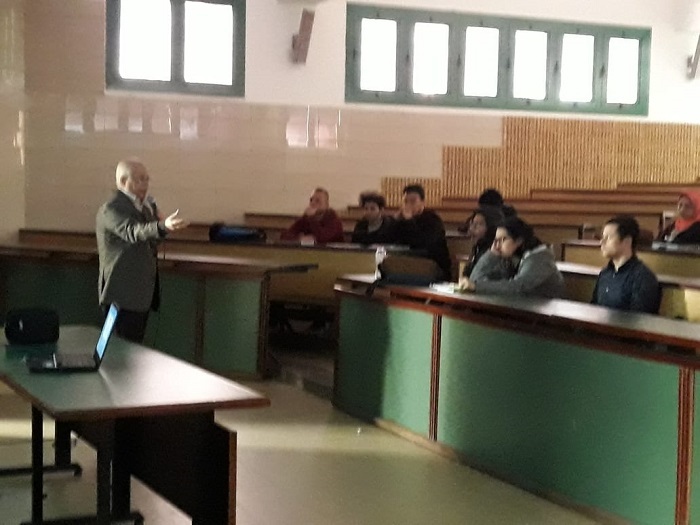 Prof. Samy Oraby – the professor at mechanical department and the academic supervisor had a meeting with the sixth class students at mechanical Engineering to let them know the programs which the semester started with (Spring 2018-2019). 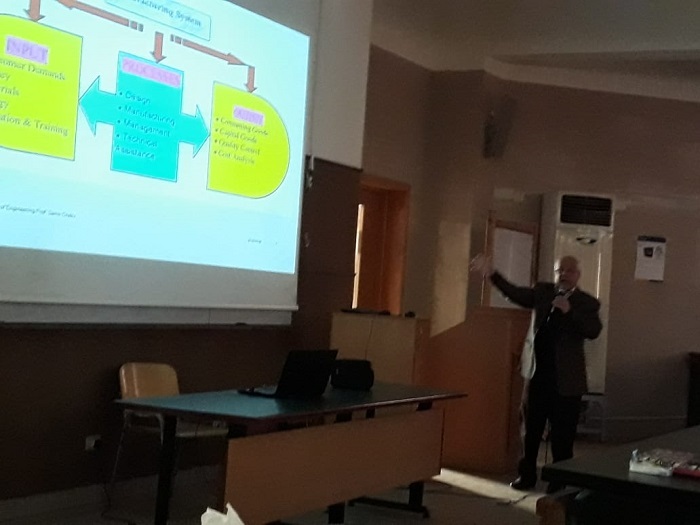 The Seminar included the orientation of programs its approaches and its academic integration with the other engineering majors an general and the mechanical engineering in particular. 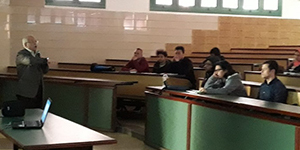 The various and multi fields of work that could wait the graduates were oriented. 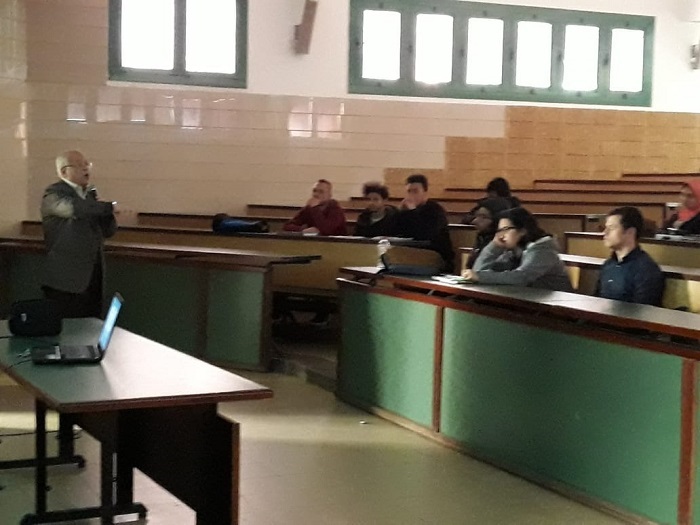 There were questions and answers relating to this topic and it was held on Tuesday 13/3/2019.